How to Root Samsung Galaxy S4 Mini And Install CWM Recovery? 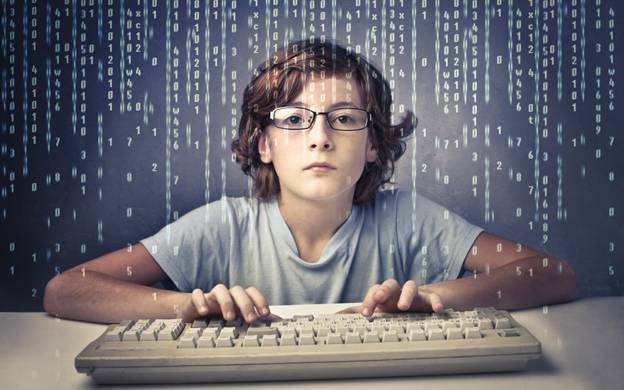 Coding and programming is a great skill. It can help you develop your existing skills in programming and also helps you to brainstorm and create unique and awesome ideas for a program, that might end up being a trend setter. As smartphones are quite popular these days, programming apps for your smartphone makes a lot of sense and also you might be able to make some money out of it as well. Creating an app for Android, for instance, is quite easy and does not require any much intense knowledge rather than your coding skills. And if you are in search of some apps that can help you in your programming tasks, then today we are here with a list of the best programming apps to start coding on Android right now. 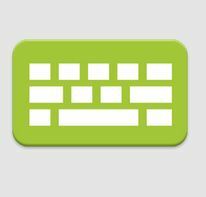 Read: How to Download APK Files From Google Play Store Directly on PC? 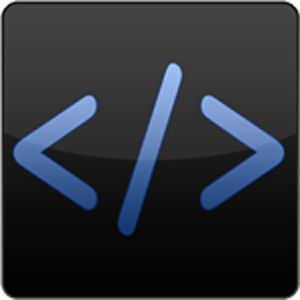 Dueter IDE is a very popular and stable programming that makes the best use of a tablet real estate. The app is quite lightweight and thus consumes less processing power of your device and still provides a bunch of very helpful programming functions. It supports over 40 languages. Features of Deuter IDE include syntax highlighting, auto indentation, Dropbox sync etc. The app costs you a sum of $4.99 but considering that it is the best IDE to help your programming tasks, the money you pay shows up as utilities in the app. Droid Edit is a powerful and useful source code editor. Droid Edit also provides syntax highlighting feature for different programming languages like C, C++, Java, HTML, Python, SQL etc. Moreover, you can customize the overall look and feel by changing the color schemes, shortcuts etc. There is a free version of this app available for download, however the premium version for the price of $1.69 makes a lot of sense as it provides features such as SFTP. 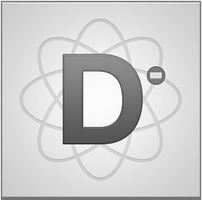 Dropbox integration, custom themes, SSH etc. 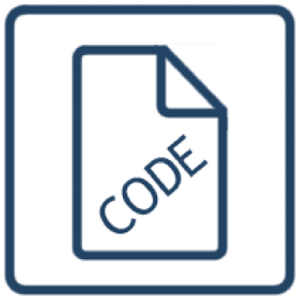 Code Peeker, is yet another lightweight editor that helps you to view and edit your codes pretty easily. 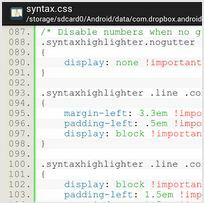 Syntax highlighting feature, is supported in this app for a lot of programming languages.You can also open files from Gmail or from external storage spaces directly, which is quite a handy feature for programmers. I hope that this list of the best programming apps for Android will help you in brushing up your programming skills on the go with your smartphone. If you liked the post, then do share the post with your friends on Facebook and other social networking sites.